Are you interested in trail running? Do you want to explore some of the great trails our community has to offer without getting lost or lonely? You should join us for our free Wednesday Night Trail Runs. Each week our friendly group will run a different trail system in the Greater Rochester area. The trail runs are led by Medved Staff and Ambassadors. Runners of all speeds and abilities are encouraged to attend and participate. Our Wednesday Night Trail Runs are free to everyone. The Wednesday Night Trail Runs last about an hour. Typically, we will offer two groups for the runs. One group will run approximately 6 to 7 miles with very few stops. The second group will cover between 4 to 5 miles and will stop periodically to regroup and ensure nobody has gotten lost. The more people that attend, the more groups and speeds we can accommodate. Please bring a friend or two. The more the merrier! We will be holding the trail runs from April 10th through September 18th. All meeting times are at 6:00 pm. The locations for upcoming trail runs are listed below. Please bring some form of hydration and a positive attitude. Feel free to bring a lawn chair and cooler. Many of the runners will stick around after the run to socialize. It is a fun, friendly, and welcoming community. For many people the after party is a favorite part of the week. 4/10/2019 Mendon Ponds Park Meet at the beach parking lot. 4/17/2019 Lucien Morin Park 1135 Empire Blvd, Rochester. 4/24/2019 Durand Eastman Park Zoo Road parking lot. 5/1/2019 Powder Mills Park Meet at East Lodge/Wadhams Lodge Parking Lot. 5/8/2019 Mendon Ponds Park Meet at the beach parking lot. 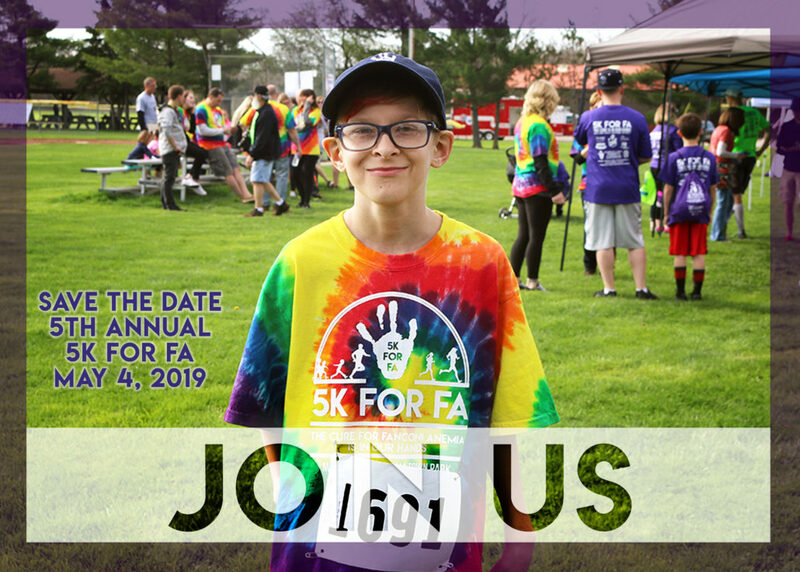 5/15/2019 Lucien Morin Park 1135 Empire Blvd, Rochester. Seneca Park Park in the lot across the street from the pedestrian bridge. 5/29/2019 Whiting Road Park Meet at the parking lot off Whiting Road. 6/12/2019 Mendon Ponds Park Meet at Hopkins Point. 6/19/2019 Durand Eastman Park Zoo Road parking lot. 7/10/2019 Mendon Ponds Park Meet at the beach parking lot. 7/17/2019 Lucien Morin Park 1135 Empire Blvd, Rochester. 7/24/2019 Durand Eastman Park Zoo Road parking lot. 7/31/2019 Powder Mills Park Meet at East Lodge/Wadhams Lodge Parking Lot. 8/14/2019 Mendon Ponds Park Meet at Hopkins Point. 8/21/2019 Lucien Morin Park 1135 Empire Blvd, Rochester. 8/28/2019 Whiting Road Park Meet at the parking lot off Whiting Road. 9/11/2019 Mendon Ponds Park Meet at the beach parking lot. 9/18/2019 Lucien Morin Park 1135 Empire Blvd, Rochester.